At first glance, this airplane can easily be mistaken for a modified version of the Kawasaki Ki-61 Hien fighter. 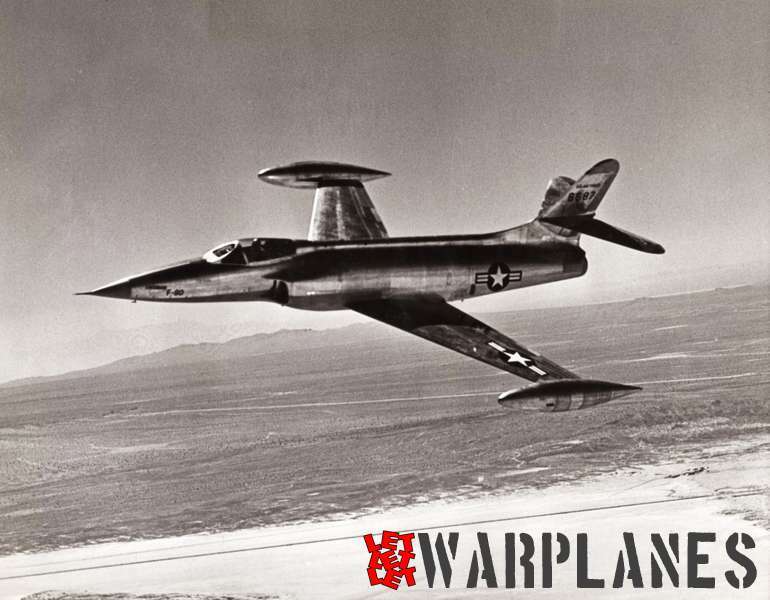 In fact, it was no fighter a all, but a high-speed research plane to investigate laminar profile wings with a very high wing-loading. It was also the intention to break the world speed record. Initiated before the outbreak of the second world war, it never performed as expected! Early 1938 a high-speed research program was started for a small single-seat airplane with the designation KEN III, where KEN stood for Kensan, the Japanese word for ‘Research’ .It was a mutual project of the Aeronautical research institute of the university of Tokyo and Kawasaki to investigate flying behaviour at very high speed. It was also the intention to use the new plane for setting a new world record for speed. Responsible for the design of the new record plane were Shoroku Wada as team leader and Mineao Yamamoto for the fuselage design. Further, Eichiro Tani and Seichi Kurino were responsible for wing design and engine installation respectively. 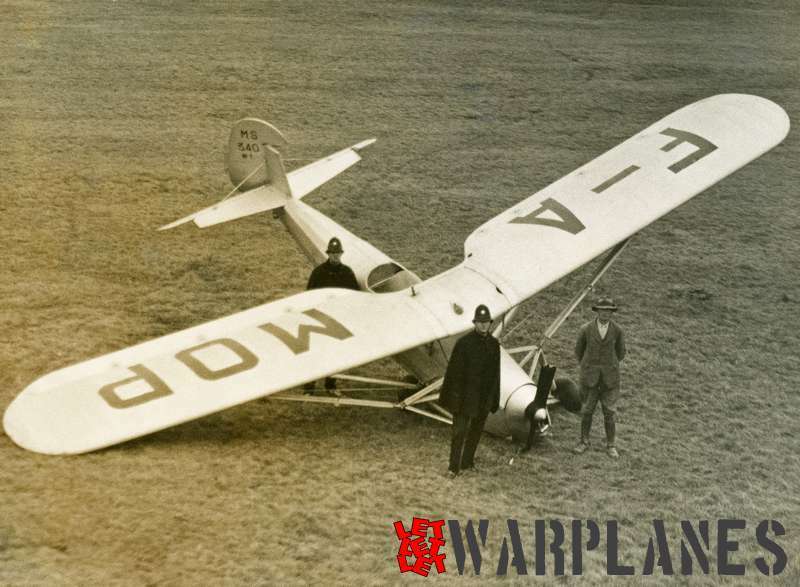 The new plane featured a well-streamlined fuselage fitted with a licence-build German Daimler-Benz DB 601A engine. For extra power, methanol/water injection was used. All-metal construction was used in combination with a small and thin wing with a laminar flow profile with a knife-sharp leading edge. With its very small wing area of only 11 m2, new lift devices were used that were never used before on Japanese planes. To reduce the landing speed, a combination of Fowler and split flaps were used. To give the Daimler-Benz engine sufficient cooling, two shallow cooling ducts were fitted on each side of the rear fuselage. To give the cooling air a good airflow, a ram-air feeding system was developed using a cooling fan driven by a 60 hp engine. By the outbreak of the war, the whole project was taken over by the Imperial Japanese Army, who gave it the military type designation Ki-78. 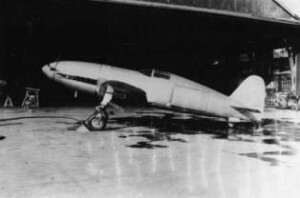 The full-size mock-up of the Ki-78 was completed in May 1941. Under supervision of Isamu Imashi Kawasaki received the order to build two prototypes of the Ki-78. Construction was started in September 1941. The first was completed in the Gifu factory more than a year later. It was flown for the first time on 26 December 1942. At the low end of the flight envelope, the Ki-78 was found to have very tricky stall characteristics. Further it was found to be difficult to fly. Take-off speed was an incredible 205 km/h, while the landing speed was 170 km/h in spite of the use of the high-lift devices. At high speed, flutter of the elevon was encountered above 600 km/h. This was more or less cured by fitting a horn-balance. In April 1943 full-speed flight performance testing could be started, however with disappointing results. Instead of an expected maximum speed of 850 km/h, highest speed measured was 700 km/h at 3527 m at its 31st flight on 27 December 1943. The flight performance program was terminated in December 1943. 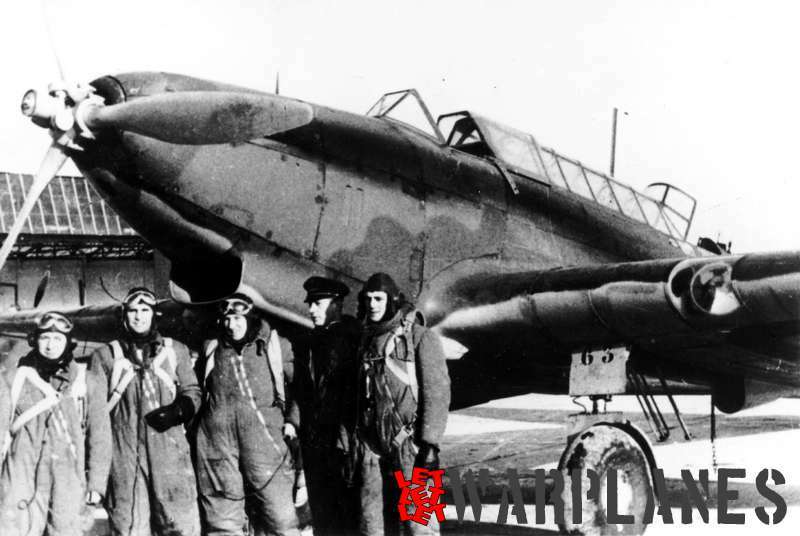 A feasibility study to improve the KI-78 flight performances showed that extensive airframe modifications were needed and as a consequence the project was officially terminated after the 32nd flight on 11 January 1944. 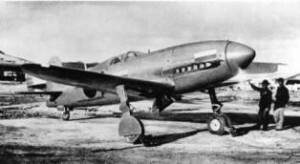 The second Ki-78 was never built. References: -Reneé Francillon, Japanese aircraft of the Pacific War, Putnam & Company, London , 1979. The Czech mark Planet offers at 1/72 scale a resin model of the little known Ki-78. Further, the Japanese mark Aosima has a model kit at 1/48 scale. -The Daimler-Benz DB 601A was licence-manufactured by Kawasaki as the Ha.140. 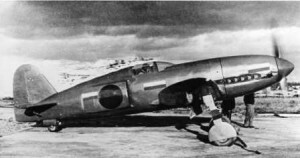 -The Kawasaki KI-61 Hien had nothing in common with the Ki-78 design except for its engine! It was a totally different design. I purchased the model 1:72 of KI 78 KEN made by AZ Model. It is a simple but nice model that I recommend to the beginners of this hobby.